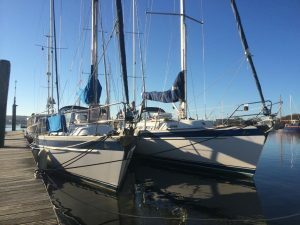 These RYA one day support courses are in addition to those detailed on the Sailing and Powerboat course pages. 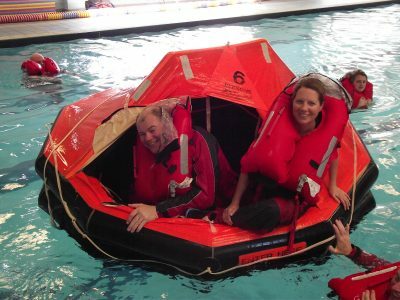 They include our popular Sea Survival and SRC/VHF courses and none require any prior experience. 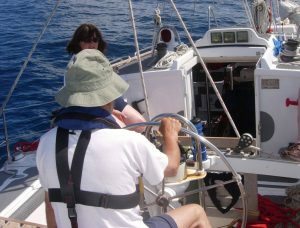 A classroom based course teaches the basics of VHF radio operation, including correct channel usage to distress & emergency situations. This certificate is required to charter the club vessels. From the minor ailments through to the immediate response to serious medical emergencies. 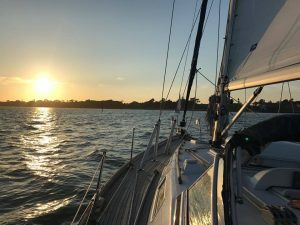 This course covers the situations that a skipper is likely to encounter. A vital course that teaches the principles of diesel engine operation, the systems and parts of the engine, fault finding and rectification of common problems & routine maintenance. 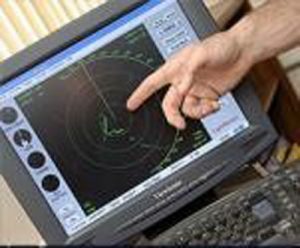 Teaches RADAR basics by looking at the way a RADAR set works and demonstrates how the different adjustments and features available affect the working of the set.